Some brands seem to be able to ride the wave of success at the most extraordinary and challenging of times. A great example of this is Ebel. During the quartz-crisis, Pierre-Alain Blum, the grandson of Ebel’s founders, was the CEO of the brand. His accomplishments during this time were nothing short of brilliant. What did he do? 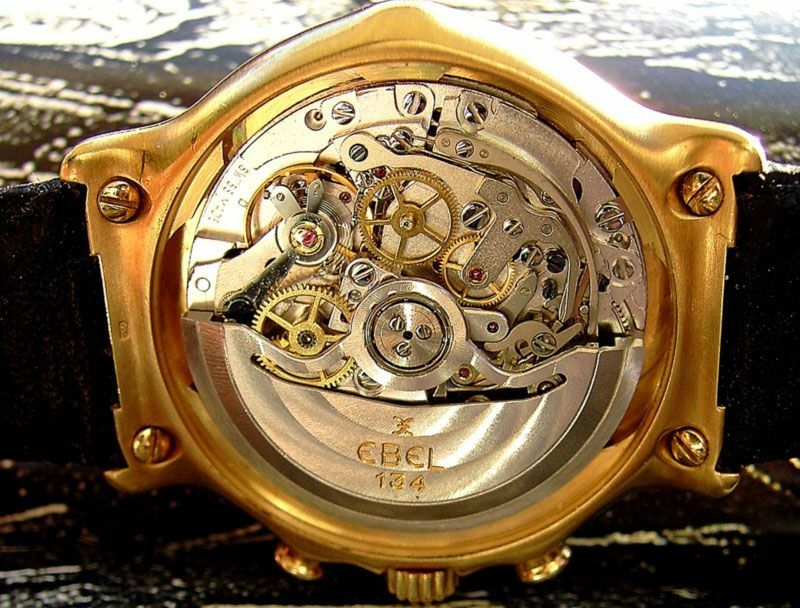 In the 1970’s, Ebel developed their own quartz-movements. Those movements gave Blum the possibility to revive one of the watch world’s most legendary chronograph calibers and use it for a legend of his own; Ebel’s Sport Classic Chronograph. 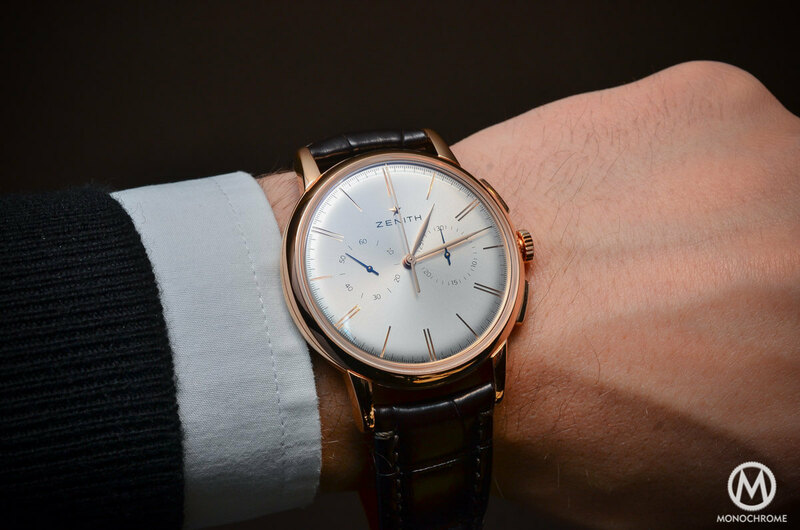 While many watch brands where struggling for survival, Ebel was entering what was one of their two most profitable decades. In the 1970’s, the company recognized the impact of the quartz-movement and decided to develop and build these movements themselves. Amongst other successes, this capability earned them a contract with Cartier in 1975 to produce watches for them. This included the ‘les Must de Cartier’-line. The combination of Cartier’s strong designs in vermeil cases with a quartz-movement proved to be very successful. This is mainly because Cartier offered them for a price that was expensive enough to give them status but still affordable for a large group of clientele. Cartier is often criticized for making the “cheap” les Must de Cartier-line. However, they were a logical response to the market, well made, and would form the foundation of Cartier’s reinstatement as one of the top ranking luxury brands, a position they had slowly lost after the death of the Cartier-brothers. What Swatch managed to do for the SMH-brands (now Swatch-group) is what the les Must de Cartier-collection did for Cartier. Also, Ebel benefited indirectly from their success, as the revenue made through this contract could be used to expand the Ebel brand itself. In 1977, Ebel launched the “Sport Classic” line. These watches featured a monocoque case, bezel held by 5 screws, and an integrated Wave-bracelet. The Sport Classic became a tremendous success. Not only because it was well made and had a distinctive, unique look, but also because it was very cleverly marketed by Blum. Before the introduction of the Sport Classic, Blum had expanded Ebel’s dealer network to gain a significant presence on all 5 continents. Furthermore, Ebel started to sponsor major sporting events like the European Masters Golf Tournament, and the Davis Cup tennis tournament. Over the years, Ebel was even able to get celebrities to wear and promote Ebel timepieces, featuring famous names in many of their advertisements. Amongst them, Formula 1 drivers Alain Prost and Niki Lauda, tennis stars Stefan Edberg and Yannick Noah, and also actors such as Dennis Hopper, Harrison Ford, and even Madonna. However, most of the Sport Classics that where made still featured a quartz movement. By the early 1980’s, Blum expected that there would be a renaissance for mechanical watches. He wanted to add a mechanical chronograph to the Sport Classic line. Since Ebel, at that time, did not produce an in house mechanical chronograph movement, he set out to find a company that could provide him with one. His quest let him eventually to Zenith. 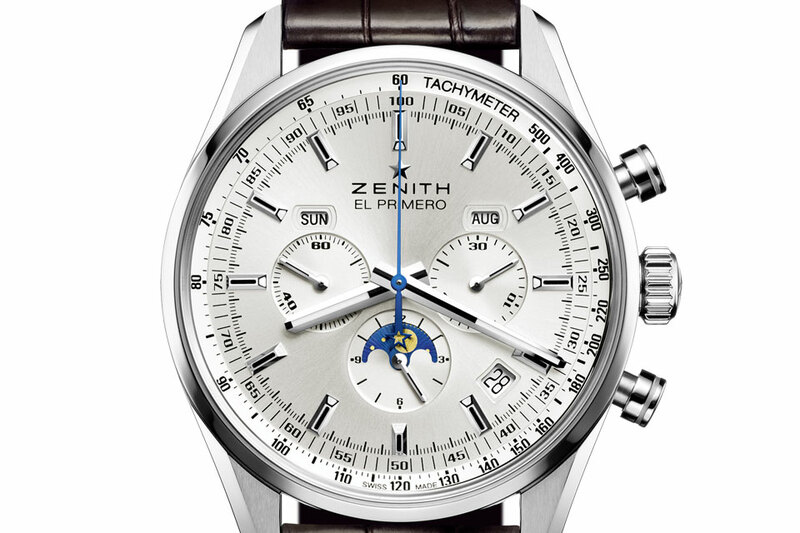 Zenith had introduced the El Primero in 1969, but ceased its production soon after that because of declining demand due to the Quartz-crisis. 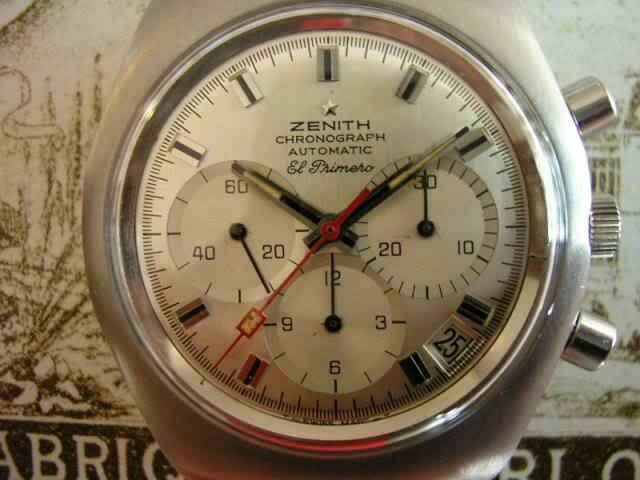 Zenith executives where so convinced that the era of mechanical watch making had ended that they ordered the disposal of all machinery needed to produce the El Primero. Fortunately, one Zenith watchmaker was able to hide much of the machinery, so when Blum placed an order with Zenith, the El Primero could still be made. In 1982, the Chronograph was added to the Ebel Sport Classic collection. It housed the Ebel caliber 134, which was nothing more or less then an El Primero 400. Unlike what Rolex would later do when they used the El Primero in the Daytona ref 16520, Ebel kept the movements frequency at the legendary 36.000 vibrations per hour. The rest of the design of the watch was in style with the popular Sport Classic line, including the wave bracelet. 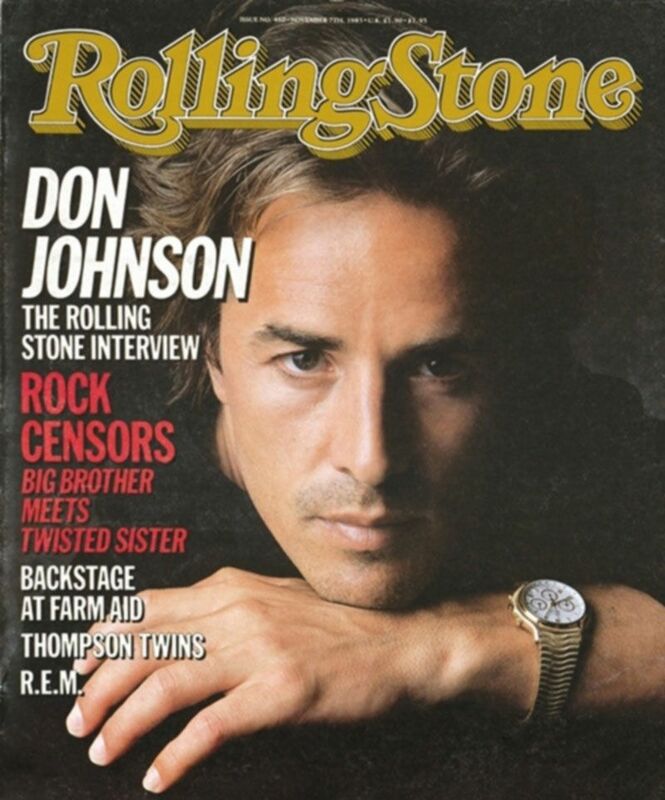 The Sport Classic Chronograph got worldwide fame when it starred on the wrist of Don Johnson. He wore it in his role as Sonny Crockett, one of the main characters in the highly popular TV-show Miami Vice. From the third season on, which began airing in September 1986, Ebel sponsored the whole cast. 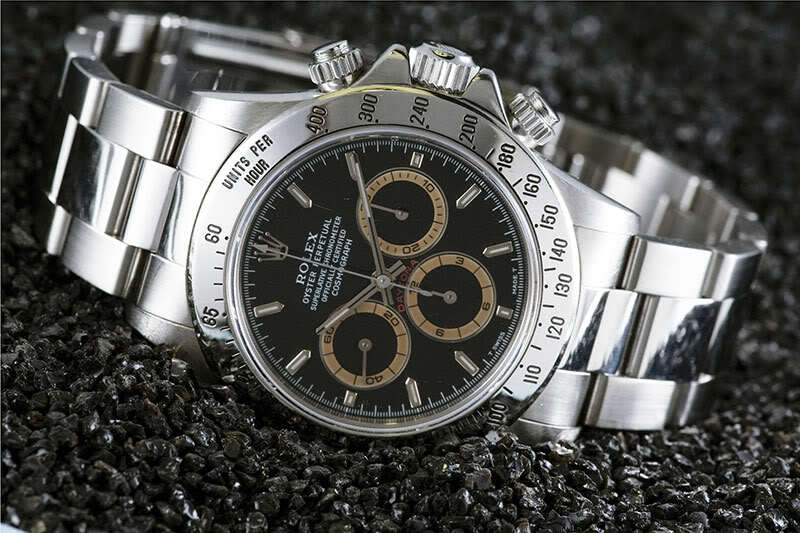 Gone was the Rolex Day-Date, allegedly just as fake as the Ferrari Daytona Spyder, which was actually a revamped Corvette. The new star was the Ebel Sport Classic Chronograph in gold. Since Miami’s hot climate and Sonny Crockett’s habit of wearing T-shirts meant a lot of bare arms, the Ebel got a lot more then it’s 15 minutes of fame. Despite the proven use of the El Primero, it was Ebel’s determination to take their Sport Classic Chrono a step further. 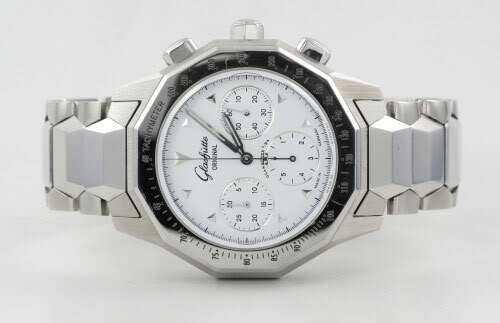 In 1990, the company started the development of their own chronograph caliber. This one was released in 1995 as caliber 137, and used in another famous Ebel model, the 1911 Modulor. This signaled the end of the use of the El Primero movement by Ebel. Nevertheless, the Ebel Sport Classic Chrono still is a very desirable watch, and is even sought after by connoisseurs who appreciate the combination of a legendary movement wrapped in a case and bracelet design that became a classic of its own. Great story. These watches were so hot in the when they were just released. Still find them very good looking and not outdated at all. 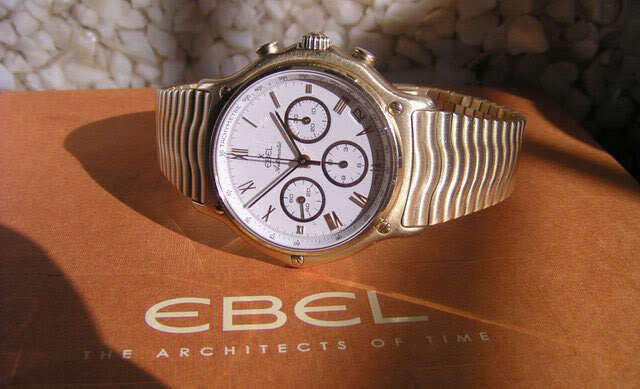 Hi Geo, I agree with you that this Ebel is still a great looking watch without showing it’s age. Another great looking Ebel also featured in Miami Vice. Philip Michael Thomas, who played Sonny Crockett’s Ricardo Tubb’s, wore a gold Ebel Lichine. Hi -Thanks for using my pic/watch in your article. 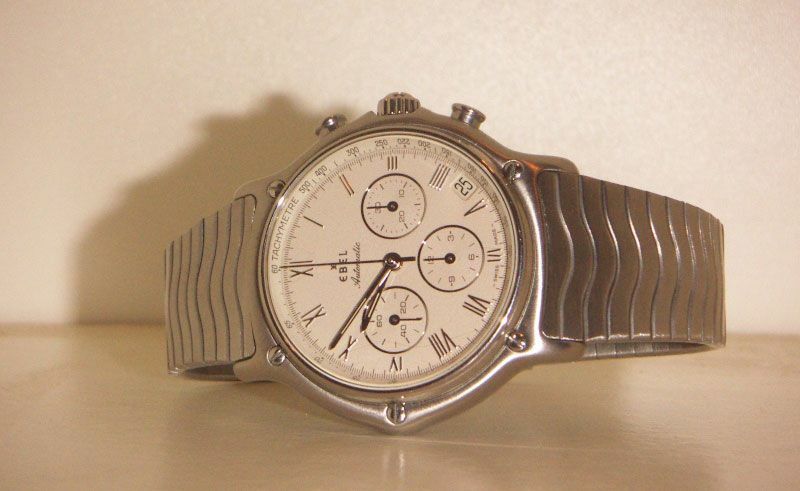 The Ebel Chronograph with Zenith El Primiero movement is a GREAT watch. I looked for over 10 years for this one with this bracelet. Very hard to find in mint condition. Hi Ron, it was a nightmare sourcing good photos for this article. Happy we found yours!